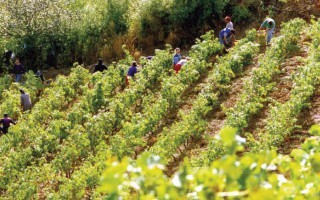 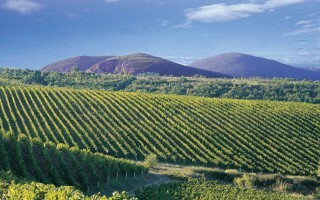 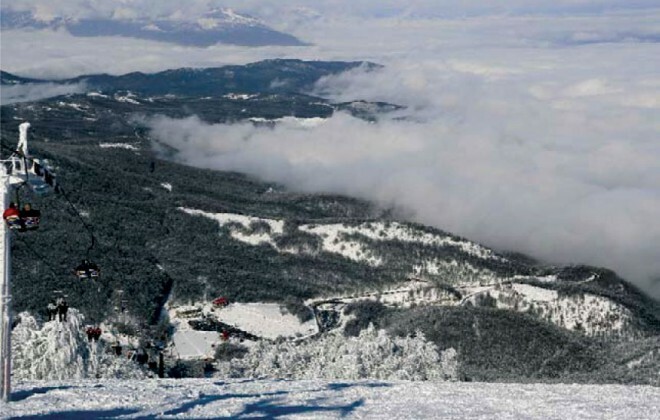 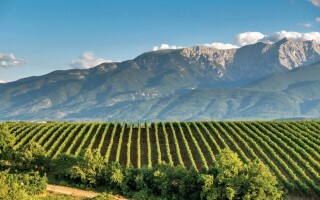 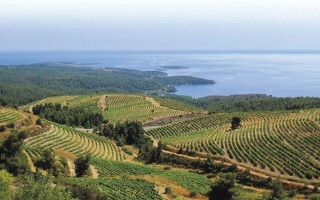 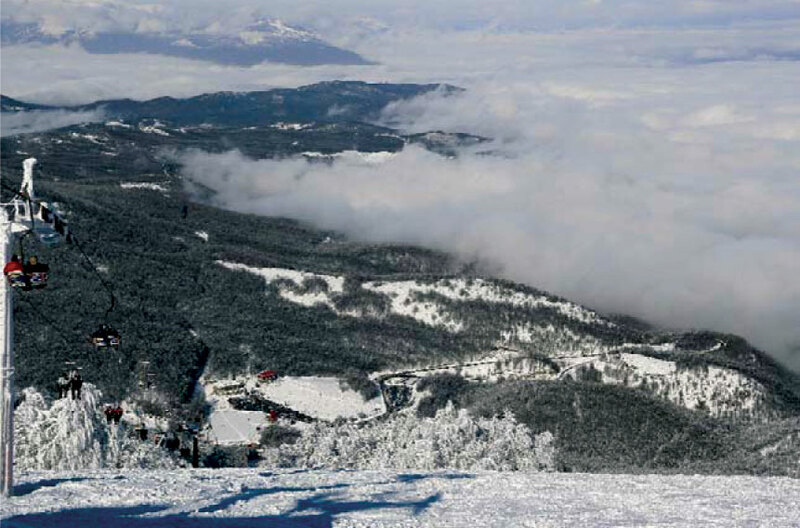 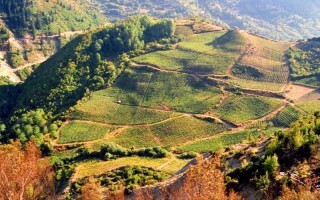 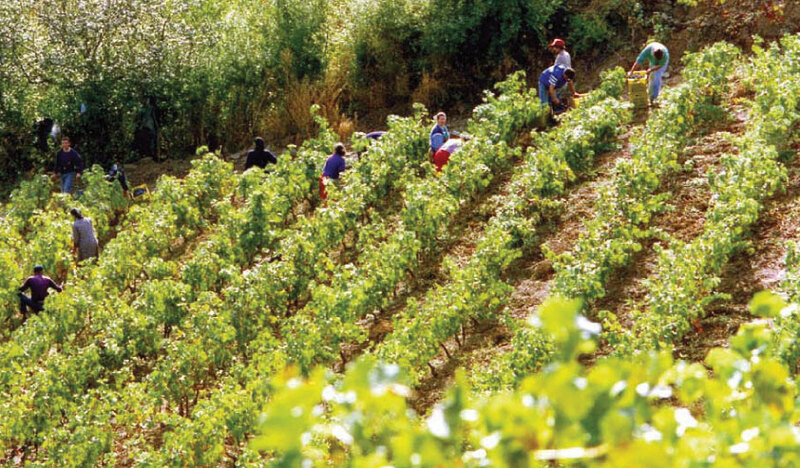 The vinicultural route of Naousa is geographically the most central route among the Wine Roads of Northern Greece, because in Naousa there is a significant amount of wineries open to visitors, since from a wine- making point of view – at least as far as the quantity is concerned – it is the most important enological area in Macedonia. 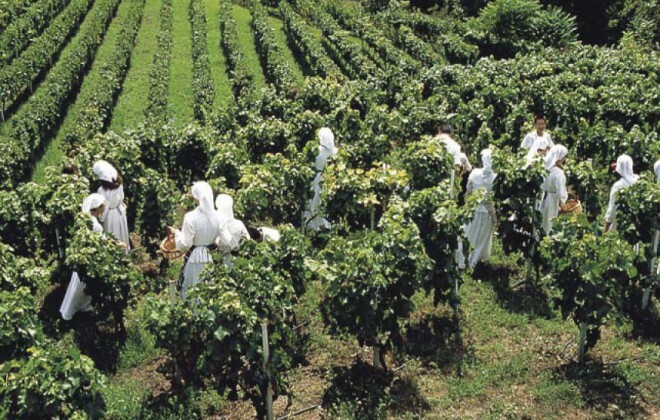 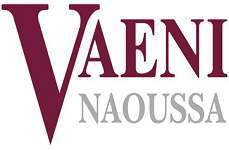 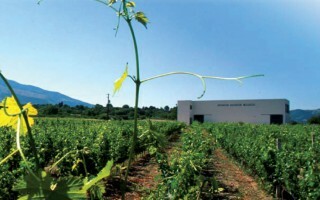 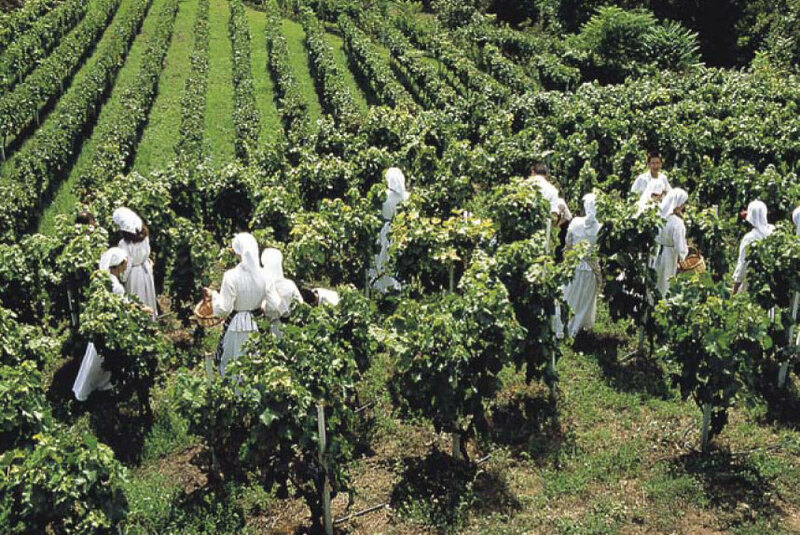 A Museum of Wine and Vine also operates in Naoussa, run by the Municipal Cultural Organisation of Naousa. 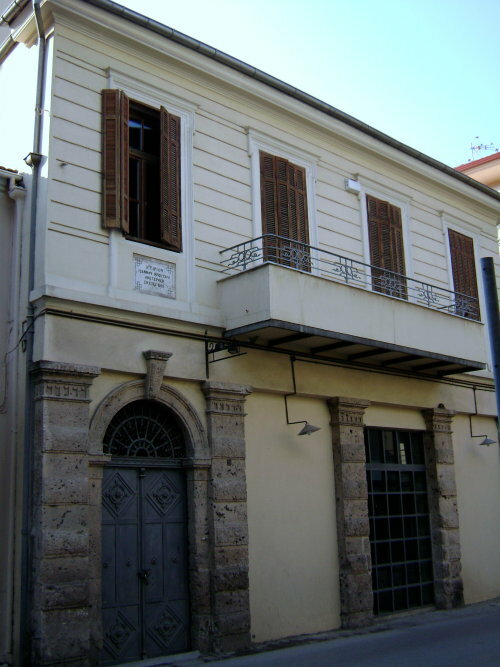 The museum is based in the renovated I.Boutaris building, a neo-classical building which was built in 1908 by Ioannis Boutaris, as it can be seen on the marble stone at the facade. 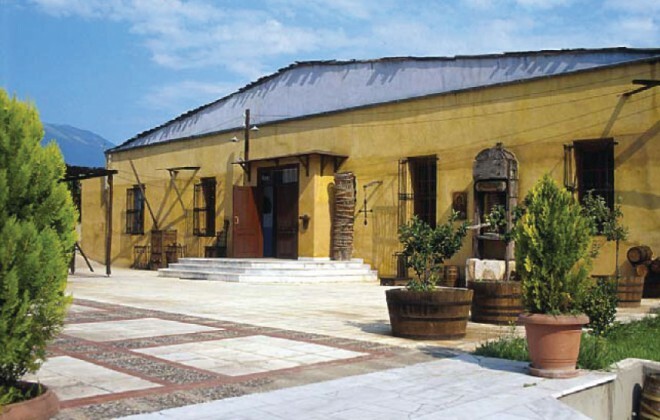 The building was constructed to be used as the first organised wine factory in Naoussa. The built tank with the bronze gates can still be found on the ground floor. 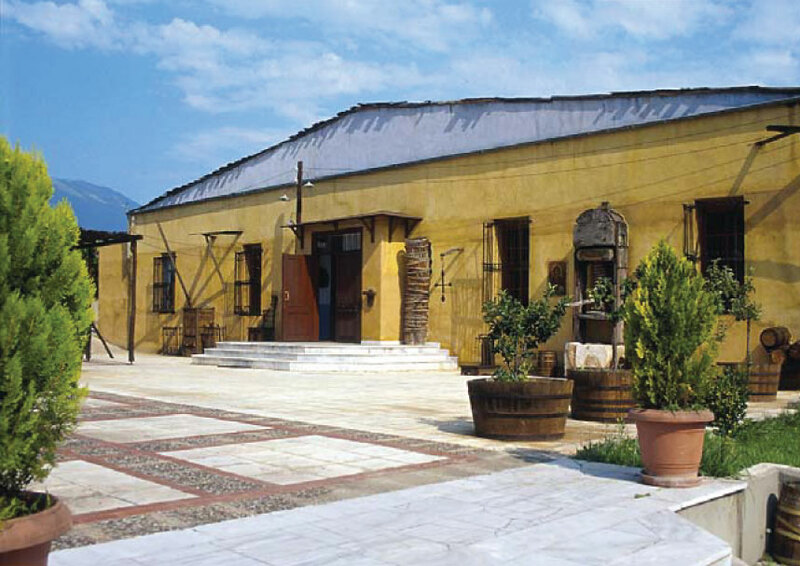 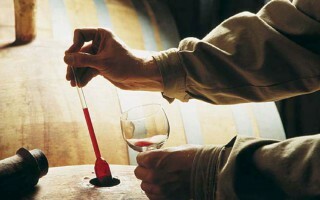 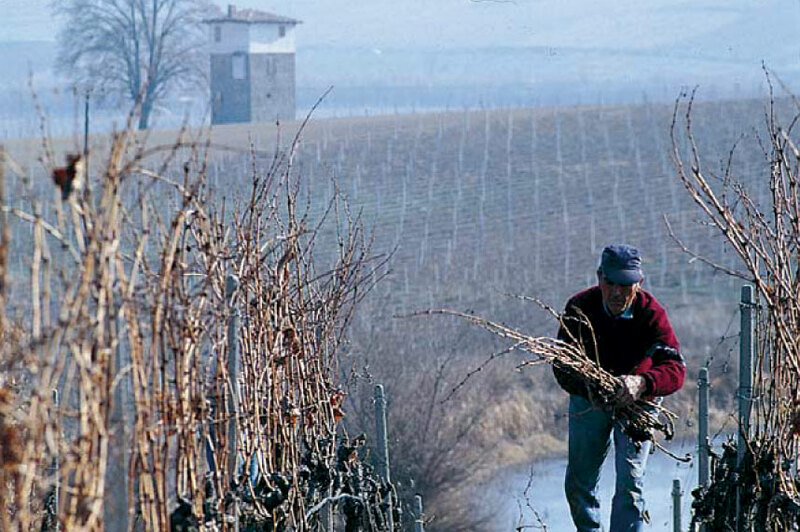 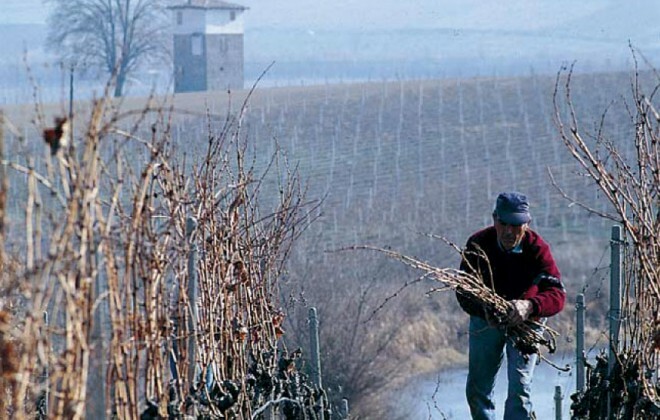 In the Museum there are exhibits presenting the whole process of producing wine traditionally – from the vineyard till its storage in barrels – as well as small objects necessary to the production and consumption process. 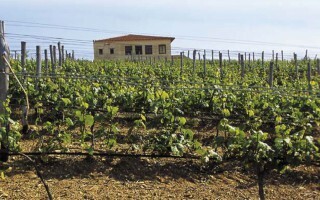 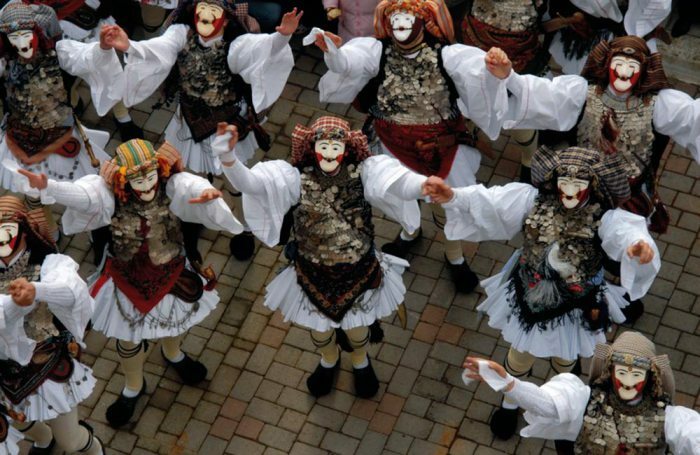 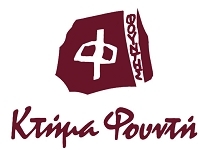 There is an indicative display of buckets, patokades, a wine-press, vaenia, 500-pound bombs, barrels, tsipouro vases, sprinklers and sulphurators which are placed on the back, pruning-knives, wooden and iron taps, flagons, funnels, bottles made of glass, caps – corks, corkscrews – drills, jugs and decanters, wine glasses etc. 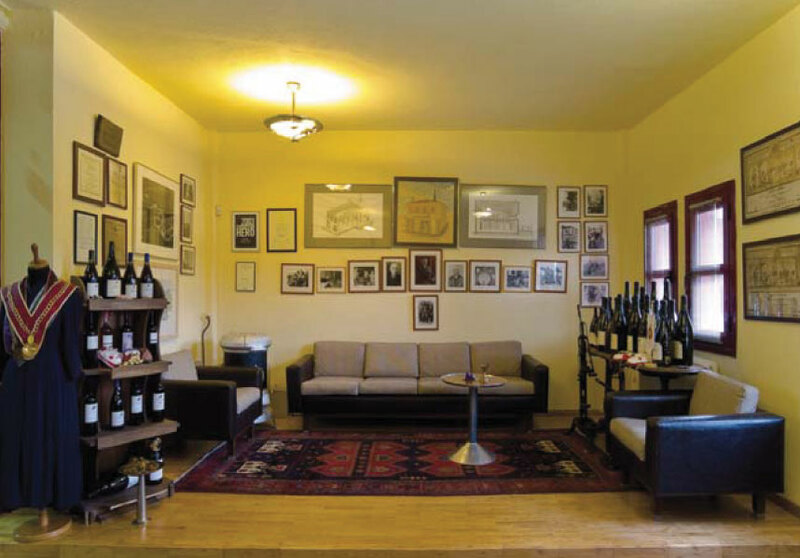 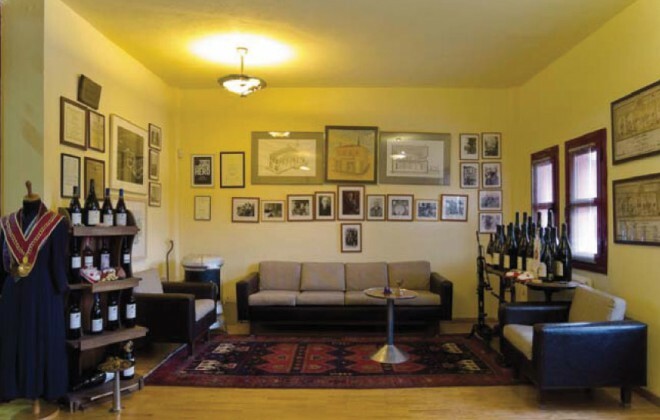 Thanks to the Museum of Wine and Vine, one more element is added to the polymorphic local puzzle, enriching the wine-related tourism infrastructure of the area.